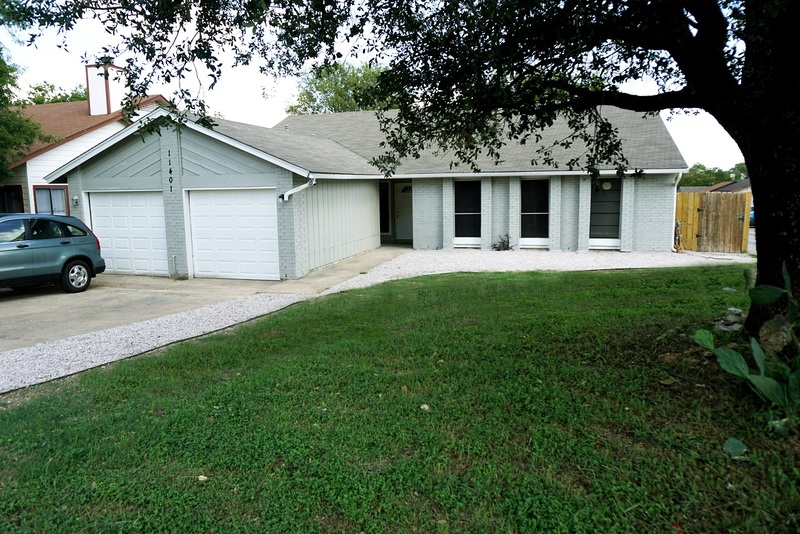 Another Great Home Leased by Premiere Team Real Estate - Newly remodeled duplex in north Austin. New kitchen w/stainless steel appliances, granite countertops, large contemporary sink, glass & marble backsplash, & new cabinets. Bathrooms recently remodeled, including custom cabinets, countertops, and shower tile. New wood laminate flooring. New outlets, lighting, paint, and fixtures. Private backyard, newly landscaped w/limestone gravel, great for entertaining. Minutes from the Domain, lots of restaurants, & entertainment! Greenbelt 2 blocks away! Another great home for lease in Quail Hollow, Austin, Texas.